Gaffer's tape is a real stage tape -- not to be confused with duct tape. 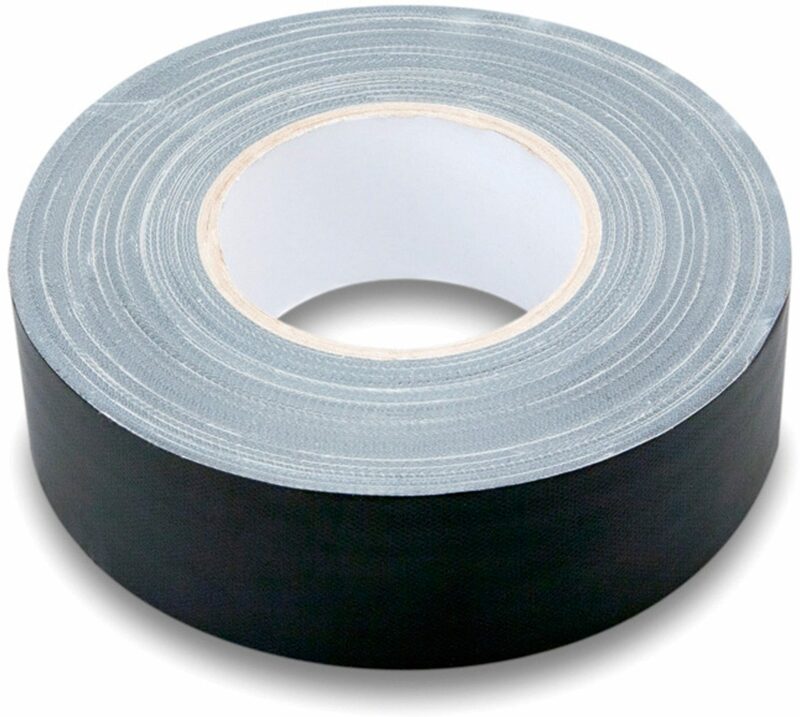 Gaffer's tape is made with a fine cloth weave that leaves little to no adhesive residue behind once it's removed. Duct tape, on the other hand, leaves that sticky, gummy residue. 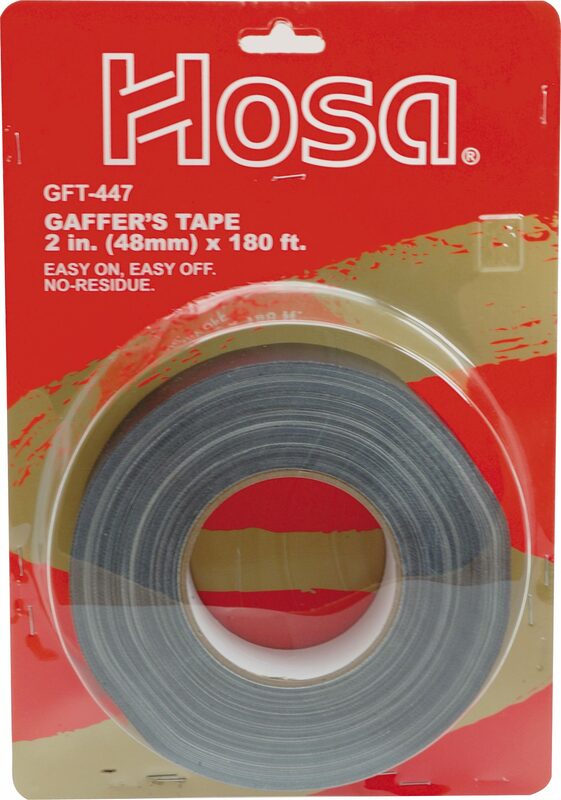 Hosa now offers musicians and stage hands real gaffer's tape -- and best of all, it comes in black. 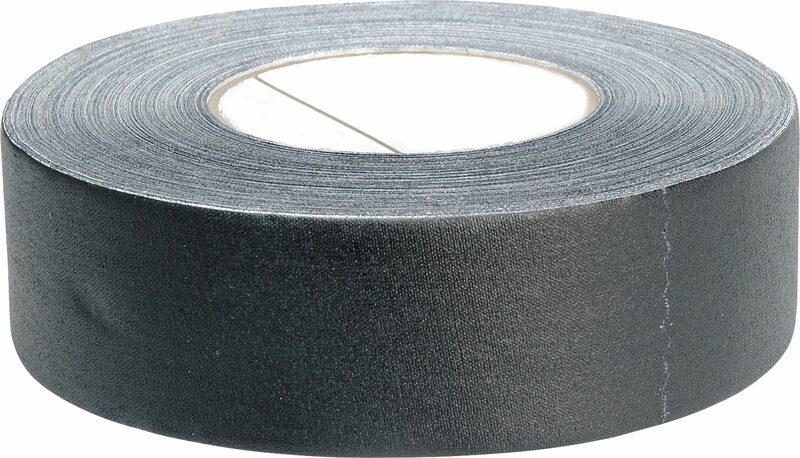 Overall: Well, it is gaffer's tape but once thing I noticed that gaffer's tape is NOT supposed to do is rip paint off the floor and this more vinyl tape than the more cloth gaffer's tape that I'm used to took the paint right off the floor from where I used this. Wow, was I surprised and disappointed. Its NOT supposed to do that. Guess I learned my lesson and should pay slightly more for the more "cloth" gaffer's tape that doesn't leave residue nor take paint with it. 14 of 14 people (100%) found this review helpful. Did you? "Do not buy - this is terrible Gaffer's tape"
94 of 97 people (96.91%) found this review helpful. Did you?